A luxury home doesn’t always necessarily mean thousands of square footage, towering great rooms and gilded toilets. 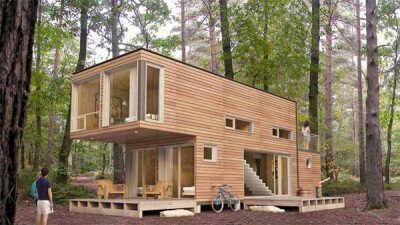 Take these homes for example: to begin building one of these epic houses, all you need is $2,000. 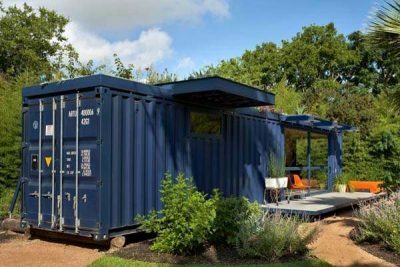 That $2,000 will buy you a shipping container. 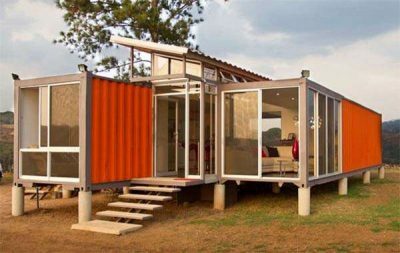 What you do with that shipping container… well, that’s completely up to you. 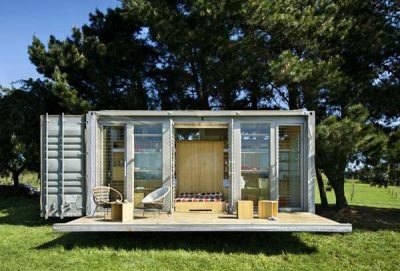 Some creative people have found a way to transform this rudimentary “room” with metal siding into luxury housing that blows us away. 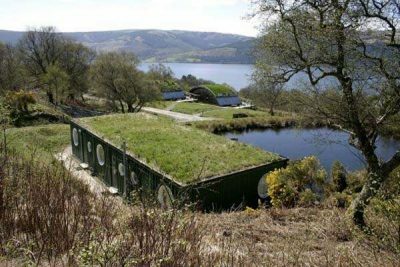 These homes are epic. 1.) 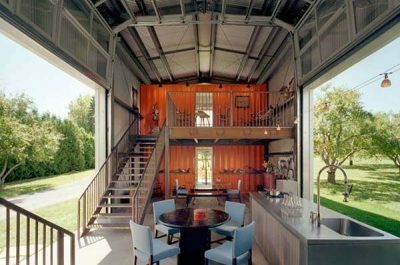 A shipping container doesn’t have to be a closed space. 2.) 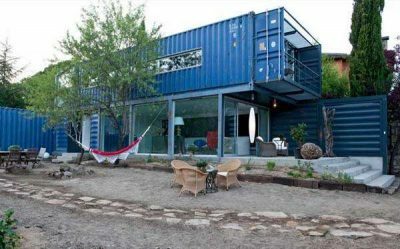 Blue container? Run with it! 3.) 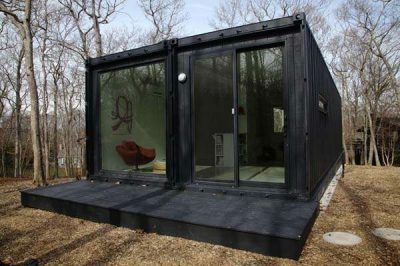 Open up the metal boxes and let your imagination run wild. 5.) The shapes are basically the same, but wow. 7.) 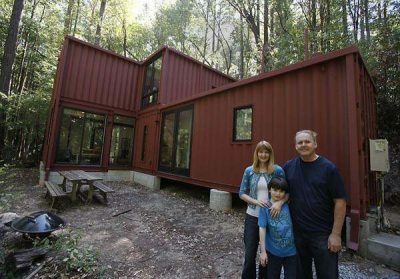 The best part about this one is that you know they made it out of shipping containers. 8.) 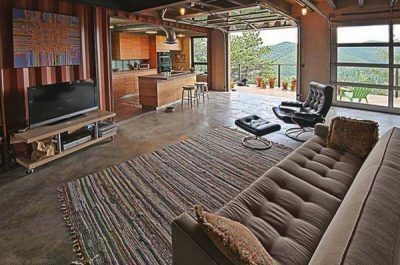 This open concept was taken a step further with a sliding garage door. 9.) You don’t rob this house. Ever. 10.) 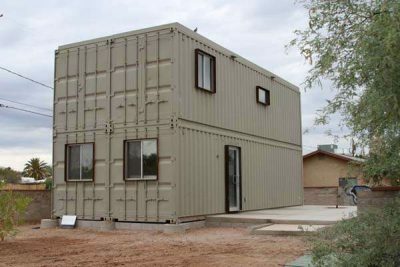 Modern, yet … not. 11.) This is the kind of home that keeps a person happy. 12.) 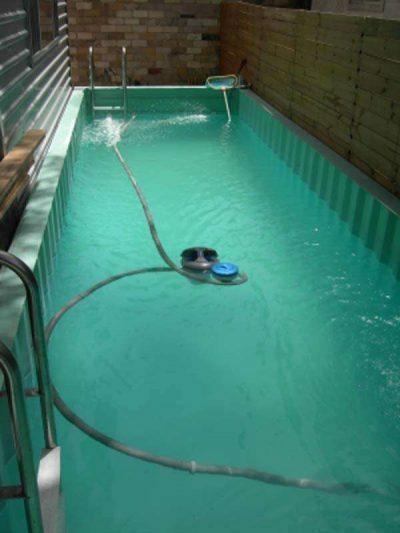 Ready-made pool? Yes please. 13.) 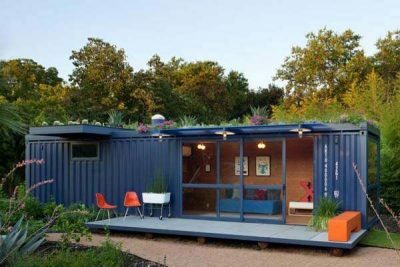 Recycled materials AND it’s good for the planet. 14.) 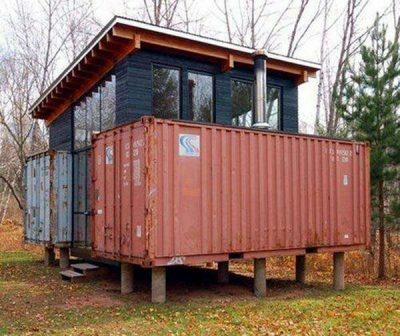 This collection of containers is just epic. 15.) These are so inspiring. The best part of the gallery that this Reddit user shared? 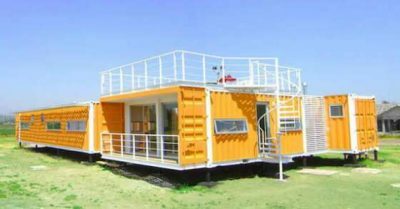 The shipping containers are recycled materials, so you’re actually helping the environment if you invest in making a luxury shipping container home. You can’t beat a base price of $2,000. What a marvelous idea; share it with others by clicking on the Share button below.